Is there any love greater than the love for your pet? 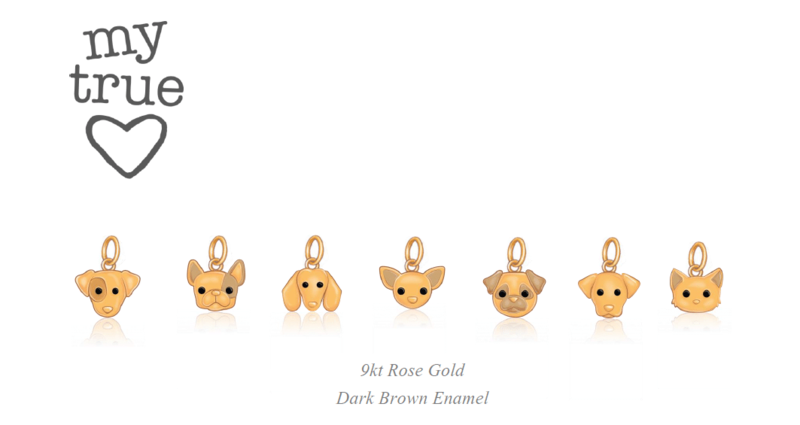 My True Love, one cat and six dog-shaped charms, available in rose gold for you and steel for your pet. These cute filled Dodo animal charms will soon be in stock at our boutiques – Check boutiques locations here. Check other Dodo charms we have in stock online.